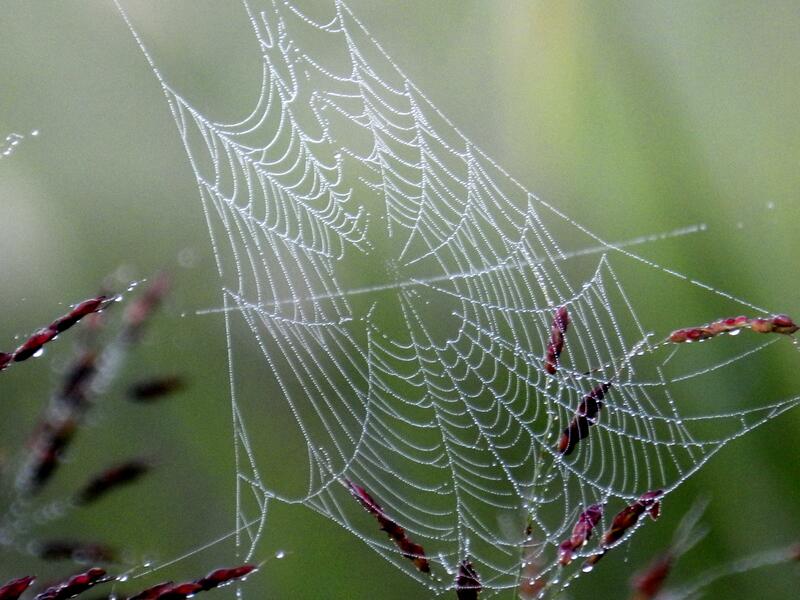 Writing and spiders don’t connect, unless a spider spins it’s silky web and attaches it to a writer…then they’re connected by threads, but that just creeps me out to think about…so casting that thought out of my head, I will continue on. It kind of hit me that we’re always scattering seeds of some kind as we travel along life’s path. Sometimes we might drop weed seeds as we complain or grumble or gossip about somebody that’s stepped into our way in life. Hopefully, more often, we’re scattering seeds of kindness and happiness to be reaped by others following after us. Hey, I have exciting news. 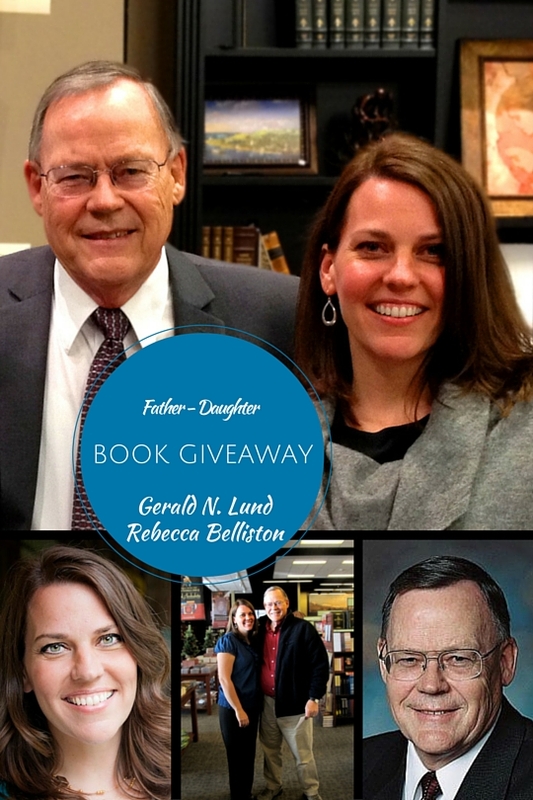 My good writer friend, Rebecca Belliston, and her father, Gerald Lund, are giving away 9 of their books. I’ve read all of Rebecca’s books and many of her dad’s (but not all of these listed since he’s written a TON) and I can vouch for total awesomeness contained in them. Check out their giveaway below and enter the Rafflecopter for a chance to win. Author Gerald N. Lund is the bestselling, award-winning author of over 30 novels and non-fiction religious works. Rebecca Belliston is the author of four novels, including the new dystopian trilogy, Citizens of Logan Pond. This should be HOT FUDGE READING MONTH, because I keep enjoying these amazingly sweet reads that I just have to share. Mending Hearts is no exception. Logan & Candice, on the verge of divorce, decide to give their marriage one last try. But will they be able to get past the issues holding them back? I’ve been a reading maniac lately since I’m fumbling with my own book right now in the revision stage. Thankfully, most of the books I’ve received in the last couple months have been incredible and I’ve gobbled them up like a hot fudge brownie sundae. I LOVE when that happens. Handsome twenty-eight-year-old Will Hallerman has fi nally had enough of the dating world he s ready to find a wife and settle down. This announcement is catastrophic in Hannah Becker s world. 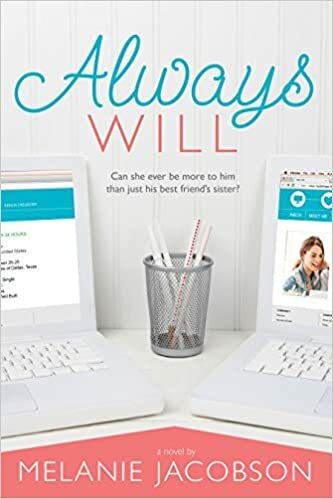 After knowing Will her entire life and adoring him from afar since junior high school, she realizes her chance at love with him is in grave danger. Hannah s problem? To Will, she will never be more than his best friend’s little sister. Determined to open his eyes to her charms, Hannah sets out to sabotage Will s wife hunt by placing nightmare dates in his path and taking his search on a wild goose chase. Her plan is risky, but she s willing to take a chance to catch the eye of her soul mate. Despite her crazy schemes, nothing seems to be working. Hannah can t help but wonder if it s time to set aside this childhood crush to move on and settle down herself. She s ready for a fresh start with a great guy. If only Will weren t suddenly changing the rules of the game . . . And how can Hannah move on when Will just won t let her forget?